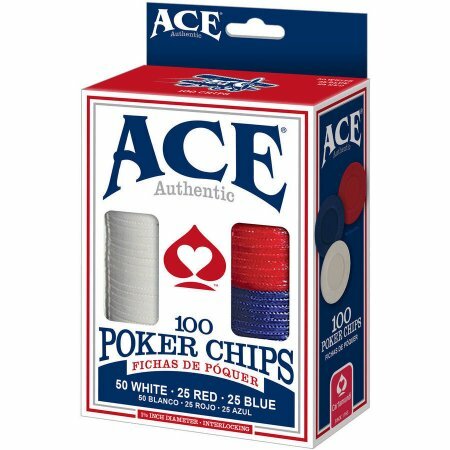 ACE AUTHENTIC POKER CHIPS, 100 CHIPS. AMERICAN THE BEAUTIFUL PLAYING CARDS. TABLE TENNIS BALLS, 6 PACK, 36 PER CASE. EZ-BEER PONG, 20 CUPS AND 3 PONG BALLS. RELOAD- PONG ON THE GO, 20 CUPS AND 2 BALLS, 12 PER CASE.